I have always been a woman of words, so it came as something of a surprise how motherhood has made me fixated on numbers. And not necessarily in a good way. It seems to be a thing these days, a tendency: to tally, to count, to know where your children stand in one numerical line or other. A normal means of marking time and gauging development, for sure. But also, let’s be honest, a confidence booster in the face of the uncertain work of parenting that all is well and, in some instances, that all is better than well. It started in the hospital, this obsession, when my first child was born. Actually, no, it started before that, with the ticking off of months then weeks then days until he arrived. 8 days late, but he was big and I was proud. An Apgar score of 9 after 1 minute, his hands and feet a dusky blue, but a perfect 10 after 5. 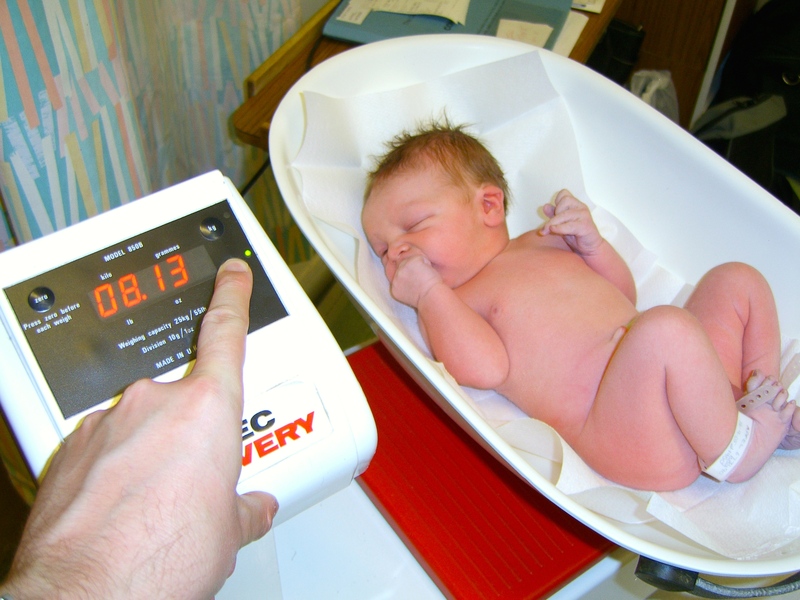 8 pounds 13 ounces, or as the cupped scale in the UK hospital told me: 4 kilograms precisely. I began to breastfeed him, watching the clock as I went, 25 minutes on one side, 10 minutes on the other. I couldn’t see how much was going in, so I counted what was coming out instead. How many pees today, how many poos? Let’s get him back on the scale. 75% for weight, 91% for height, we charted his growth intently that first year, the dots on the page stretching out like a broken constellation. Whew! You are so conscientious. I hope one day the kids appreciate your dedication to their upbringing.